Powered along by Oneohtrix Point Never’s splendid synth score, Robert Pattinson pounds the streets of New York. The occasion is the suitably titled Good Time, a film which casts The Artist Formerly Known as R-Patz as luckless bad-boy Connie Nikas. Not all bad, of course. Connie desperately wants to start a new life in the countryside with his intellectually disabled brother, Nik (Ben Safdie). They just need to rob a bank first. And when that goes horribly wrong, they just need to escape from the police. And when that goes horribly wrong, Connie just needs to bust Nik out of hospital. And then that goes horribly wrong. And so on. 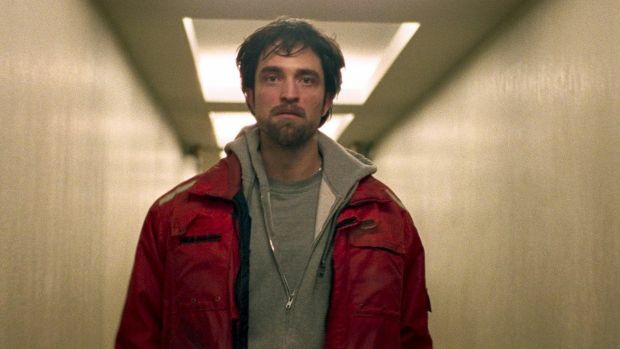 Just when you thought that Robert Pattinson’s post-Twilight career couldn’t get any cannier, along comes this frenzied running-man thriller from the Safdie brothers. Indie filmmakers Ben and Josh Safdie are not yet household names, unless, like savvy Pattinson, you’re a committed cinephile. The brothers certainly loom large in the same post-mumblecore nexus as Alex Ross Perry, Arielle Holmes (the star and inspiration for the Safdie’s 2014 addiction drama Heaven Knows What), and cinematographer Sean Price Williams, who must have done an ultra-marathon keeping up with Pattinson on this production. Good Time is the siblings’ third outing in Cannes – The Pleasure of Being Robbed (2007) and Daddy Longlegs (2010) both played in Directors’ Fortnight – and their first bow in the main competition. To date, their films are (and we mean this as a compliment) kind of completely whacko. Good Time is no different, as it swerves between LSD capering, running, family dysfunction, more running, and beautifully observed depictions of disability from Ben Safdie (who also co-wrote and co-directed) and from Jennifer Jason Leigh. And then, just to amplify the high jinks, there comes a shaggy dog story within the shaggy dog story; enter an unwelcome accomplice (Buddy Duress) who, for convoluted and entertaining reasons, leads Connie to a funfair, a spot that is surely emblematic of the carnivalesque goings-on around it. Pay attention beyond the adrenalin-making chase, and those amazing Safdie brothers have carefully fashioned a series of frustrating, unbreakable relationships between the intellectually impaired and their carers: Connie and Nik, Connie’s girlfriend and her elderly mother, and a hospital bus for the disabled. Connie, too, is a marvellously textured creation, who callously uses a 16-year-old girl (Taliah Webster), brutally assaults a security guard (Captain Phillips’ Barkhad Abdi), and who exploits the affections of his intellectually impaired girlfriend (Jennifer Jason Leigh). 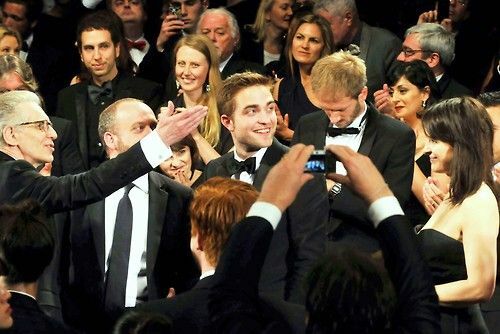 Against that, he adores his brother and is imbued with the charisma of Robert Pattinson, who has never been better. “I always wanted to look like I’ve been street cast,” said Robert Pattinson told the press conference after Good Time premiered at Cannes. Well, mission accomplished. They shot the film guerrilla-style on the streets on New York with one of the planet’s hottest stars and not one person spotted him. 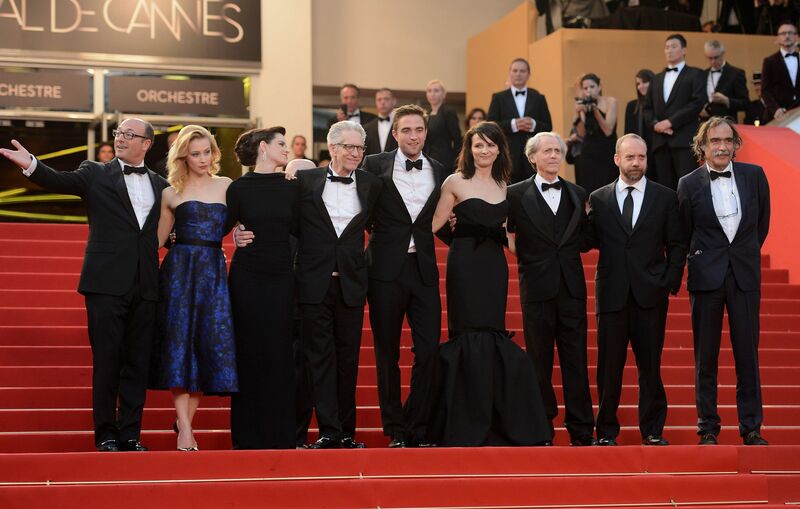 The film received a six-minute standing ovation at Cannes. Next Fawad Khan Has a New Look & You Need to See It!